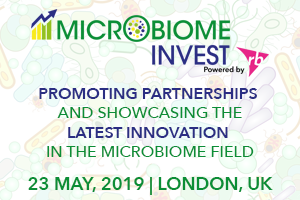 The task group will focus on supporting the development of Microbiotic Medicinal Products by creating guidelines for accurate, reproducible pre-clinical data. 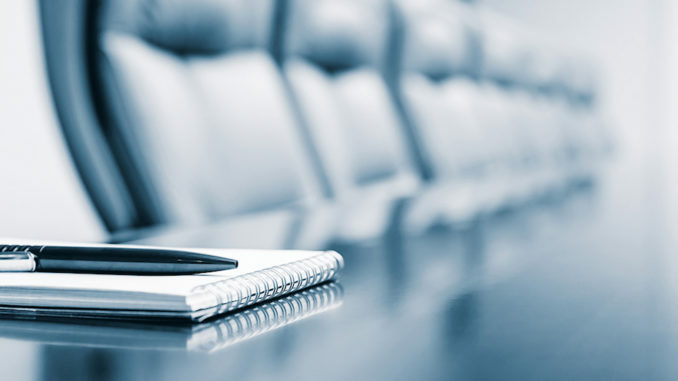 The Pharmabiotic Research Institute (PRI), a non-for-profit pro industry group that assists its members with the development of their Microbiotic Medicinal Products (MMPs) is hosting an ‘/OMICS’ Task Group March 14th in Paris, following Pharmabiotics 2019 Conference & Partnering, the association’s annual conference. 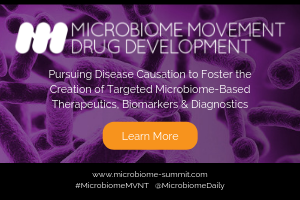 A significant challenge in the development of microbiome-based therapeutics is the generation of reliable pre-clinical data. The lack of a current standard for the processing and analysis of microbiome samples, along with clear guidelines on what types of supplementary OMICs should be combined with this data, makes the design of pre-clinical studies difficult and confusing, and the results from such studies uncertain as to whether they will warrant regulatory approval. The lack of clarity and standards for pre-clinical data also presents a key challenge for regulatory authorities. 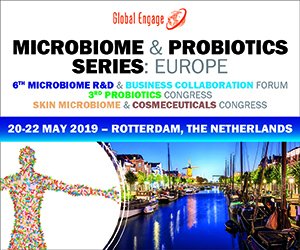 They currently must compare applications from pharmabiotic developers using a broad variety of highly specialized methods for various omics technologies that can be difficult to both interpret and directly compare. Newer techniques and significant cost-reductions in analysis technologies offer the potential for more accurate analysis of genomic microbiome material, as well as transcriptomics, metabolomics and proteomics to support this data. 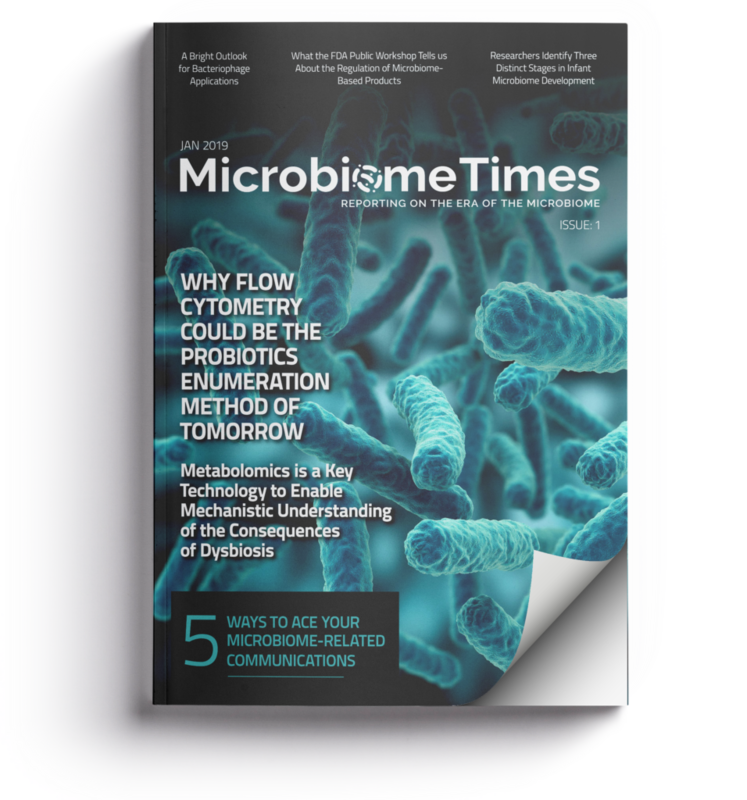 By working together as OMICs providers and consulting regulatory authorities, it will be possible to provide guidelines towards a standardised approach for microbiome analysis. 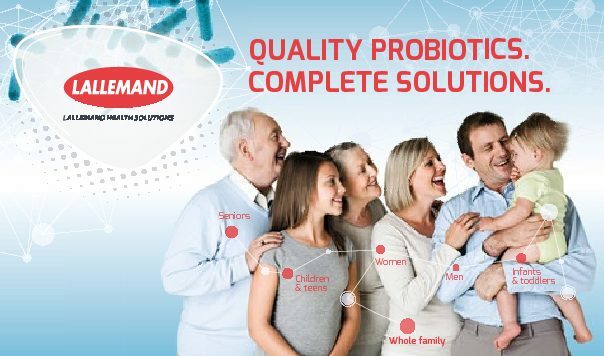 joseph@pharmabiotic.org | +33 6 61 24 57 17.